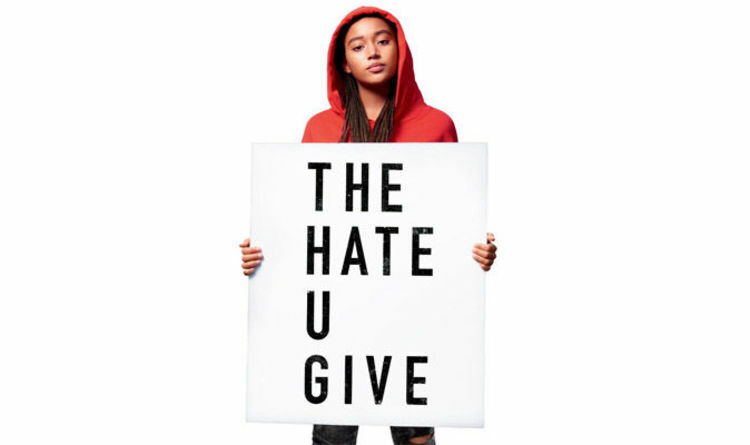 With the current changing climate of promoting diversity and social justice within the school, The Hate U Give by Angie Thomas can be considered very appropriate to today. This being the reason that it was chosen as the first selection of the North Providence High School’s Literacy Team, and with the movie adaptation having been recently released, the book seemed like a great choice. In The Hate U Give, Starr Carter, a 16 year old black girl, witnesses the police shooting of a childhood friend and her journey into activism following the event. The book goes over how he handles the grief of the death of her close friend, how she faced adversity going to mostly white school while living in the ghetto, fitting into the image of how her parents want her to be, and much more. With these topics, the novel is very relevant to some of the conflicts many students are facing today, whether or not they have had something so traumatic happen to them. The book talk hosted by the Literacy Team, covered this and how the book was able to communicate the conflicts that Starr went through. With attendance from both students and teachers alike, together the group discussed various topics and issues that the book brought up about problems that the United States is currently facing. By communicating the shared experience of reading the book separately, then coming as a group, we were able to show how the book impacted us each differently, but in many ways the same. Being able to share in interest in The Hate U Give, and all literature overall is such a great experience that was wonderful to have with a group of others. Don’t worry if you missed this book talk, soon Literacy Team will be announcing the next book title to be read and distributed around NPHS!